Title III of the Jumpstart Our Business Startups (“JOBS”) Act democratized opportunities previously only available to accredited investors ($200,000 a year in income and $1,000,000 in assets not including residence). 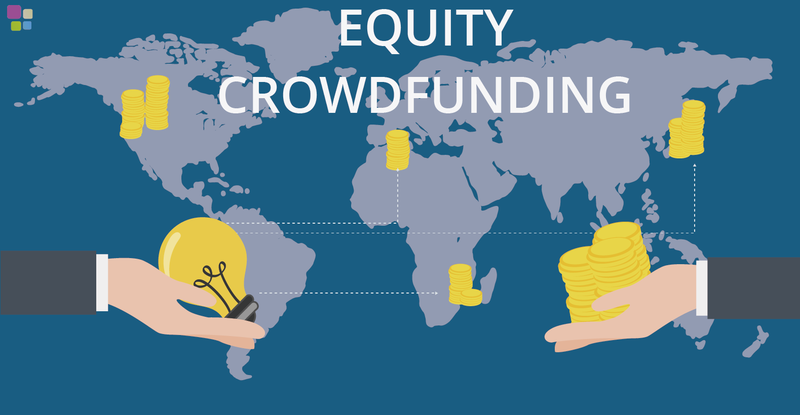 It has allowed online crowdfunding platforms to boost the wealth of the average person. However, this new path comes with caveats that do not generally get mentioned along with the fanfare. We will discuss the advantages and restrictions of the options available to the public through non-accredited crowdinvesting. We will also discuss an important alternative and explore why investment vehicles may not be the ideal way to approach crowdfunding. Just as accredited investors have been doing for years, the average person can now contribute to a pool of money in exchange for equity shares of a private company and reap the rewards of its success. the SEC may be letting people into the private investors' club, but they are not letting them go wild. Still recognizing the risks inherent with inexperienced investors, the law limits the maximum amount that non-accredited investors can put at stake in a year to the greater of $2,000 or the lesser of 5% of income or net worth. keep in mind that Title III is giving people an opportunity that they previously would have only been able to take advantage of after an IPO. However, a startup taking on non-accredited investors must provide much of the same documentation and transparency to these investors that a public company would to all its shareholders. Despite the proliferation of equity crowdfunding platforms, this factor limits the opportunities of crowdinvestors. Many companies will accept only accredited investors just to avoid this overhead. 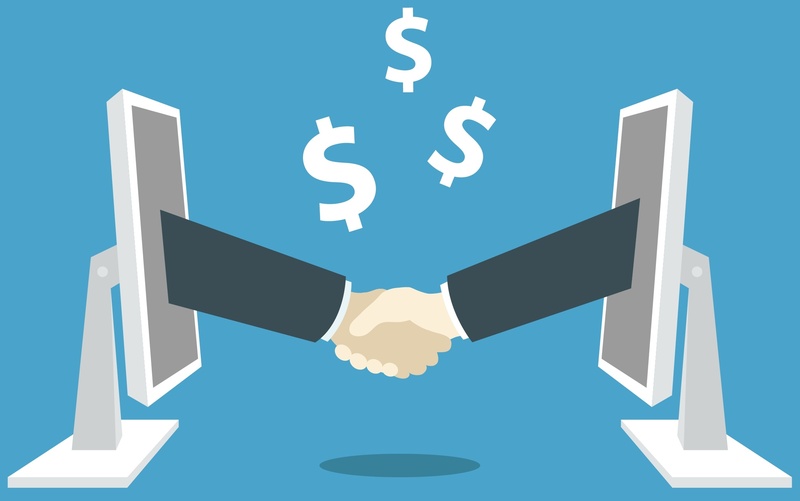 Peer-to-Peer lending operates much like the traditional loan process that most of us have used for housing, school, and transportation. The difference though is that all the funding comes for a pool of private lenders. With traditional lending institutions cut out and all the money coming from members of the public, the alarms of the SEC were triggered. 2008 saw the start of court battles over whether or not the notes issued through peer-to-peer lenders qualified as securities. Ultimately, because these loans are public, issued for profit, and not shielded from risk, they are under the same regulatory scheme as equity crowdfunding. The yearly limit numbers outlined in the section above also apply. Despite non-accredited investors not being able to get a break on the Title III limitations, peer-to-peer loans have the advantage of a lower dollar threshold for entry. You can get started in this field with only $25. In the discussion above, there is a clear pattern – the options for the average person will be constrained by the idea that there is too much risk in creating access to investment vehicles once reserved for accredited investors. This may be just as well – perhaps this is a sign that investing is not the soundest way for most of us to get ahead. Perhaps we should not invest at all. Is it possible for us to stop thinking in terms of equity and interest and yet still achieve similar monetary goals? Enter the phenomenon of consignment opportunities (Co-Ops). What does this entail and what advantages does it give to the public? People participating in a Co-Op do not buy any stake in a company nor do they profit off of anyone's debt. They operate in a way that is more direct and personal – they purchase the inventory of a product-based company with an up-and-coming but reputable brand. This is a good deal for both parties since the cost and maintenance of inventory is one the greatest unknowns for brands while the constricted and contentious nature of crowdfunding is an unknown for those looking to grow wealth online. There is no need to wait an extended time to earn profit – since the participant owns the consigned products and nothing else, they earn income at set dates. These set dates allow for brands to pay back earlier than said dates because they're paying based off of sales. The participant does not take on the same type of risk as an investor: in the case when the brand fails, the owner of the product will actually receive all inventory or have the option to liquidate through the Co-op service. This is a much better outcome than seeing shares go up in smoke. The promising outlook of the Co-Op model demonstrates that we do not have to constrain ourselves to the instruments that have worked for the financial winners of the past. The be a part of new wave of financial winners, sign up with the link below.